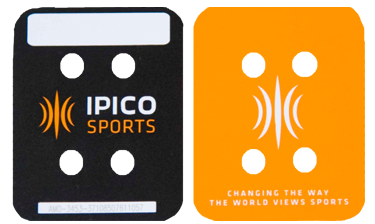 Powered by IPICO SPORTS, LINE OUTPUT will be the official timing system at the ULTRA MARATHON COSTA ALMERIA. The system will track the race live online and via mobile devices, with a lot of functions and the forecast passing time of each rider for the following controls that are constantly updated according to the times of the corridor, allowing the public and companions follow their friends, family or favorite backs. This monitoring platform is the same as the Ultra-Trail du Mont–Blanc (UTMB) and the leading European trails. The system operates through an electronic chip that is given to each runner. In each control step, this chip is read by an automatic system specially designed for this use. This device has an integrated GSM module to transmit information in real time to the central control of the race.